Stanhope Old Hall Bed and Breakfast offers accommodation in Stanhope. Free private parking is available on site. Rooms are equipped with a flat-screen TV. Rooms include a private bathroom equipped with a bath or shower. 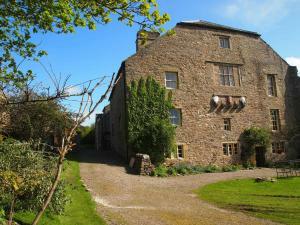 See all Stanhope Old Hall Bed and Breakfast reviews..